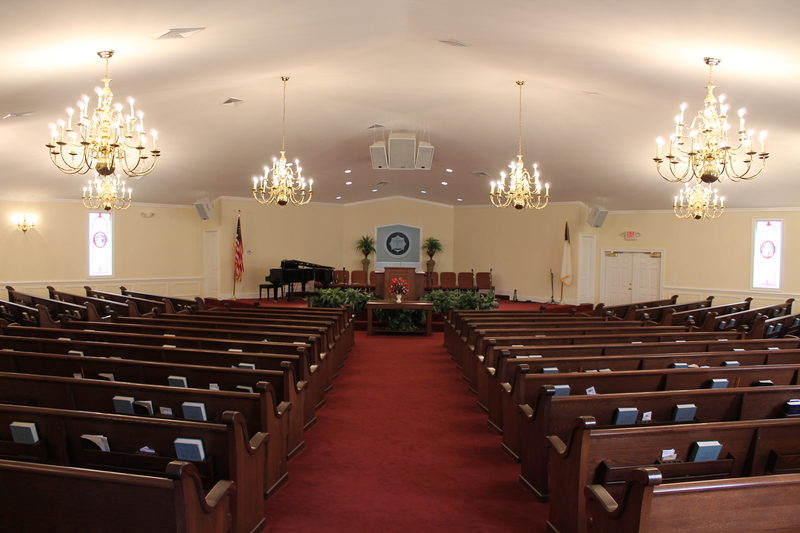 Double Branch Free Will Baptist Church is an evangelical congregation that meets in Unadilla, Georgia. Organized in 1896, Double Branch Church is committed to the Word of God as our perfect standard of belief and practice, love and fellowship among believers, the local and universal Church, and home and world missions. 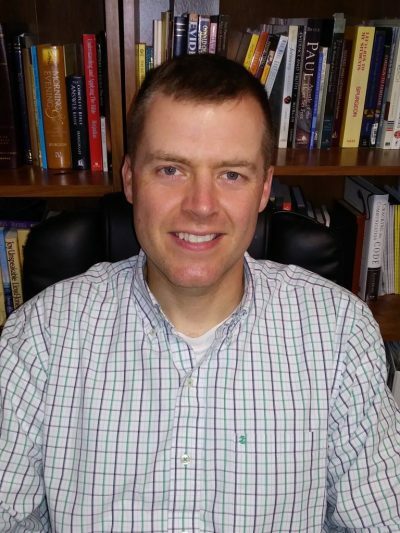 Brother Clint Adams has served as Pastor of Double Branch Church since March, 2018. Originally from Kentucky, brother Clint has ministered in his home state, as well has serving in Tennessee as an Assistant Pastor. He is a graduate of Welch College (B.S. in 2009) and Liberty University (M.A.R. in 2011). He is married to Cortney, and together they have three children. You can listen and/or subscribe to Clint’s sermons by clicking HERE.